Ah, the best of intentions. Well never mind; four and a half months later I’m back at my blog, resolved to be a more regular blogger. You know how it is—projects, people, the stuff of life—all use up time, despite what you might have on your to-do list. I have been crossing things off my list, mind you. But somehow, writing this blog always ends up on the bottom of it and uncrossed. Why is that? It’s not as if I don’t have ideas about what to write. And mentally I write this blog—in the shower, watering the plants, in the car, on my scooter, cooking dinner, sometimes even as I’m writing a chapter—it’s just that actually getting my thoughts into the blog doesn’t manage to happen. I’ve been busy with the tasks of being an author. Writing, of course, but also research, editing websites, planning marketing. emailing with the fan chat groups, designing bookmarks, critiquing with my group…the list goes on. Now I’m adding one more. 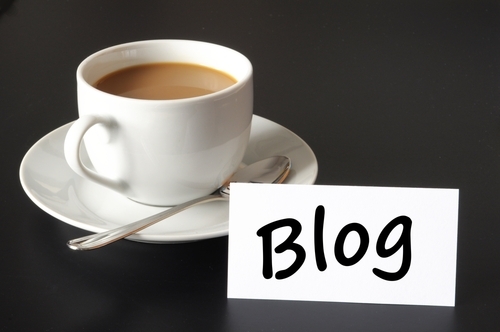 WRITE A WEEKLY BLOG. And I thought being an author was only about writing books! But I digress. What I really wanted to share with you today is the exciting news that my cover is finalized. After several back and forths with my publisher, Kim Jacobs, we came up with a cover for the book whose strength is its simplicity. The woman’s face expresses a host of emotions, and, as one fellow writer put it, it’s a “a feeling provoking cover.” What do you think? By the way, I’ve started a countdown to the release of my novel. There are 87 days to August 22nd; that’s 87 days to The Unraveling of Abby Settel becoming a book to hold in my hands. Wow.